Most of you know I spent a good chunk of my life in Austin, TX, before moving back to Colorado, in 2015. While in the Lone Star State, I filled my ears with Robert Earl Keen, Slaid Cleaves, James McMurtry, Townes Van Zandt, Guy Clark, Bob Schneider, Jimmie Dale Gilmore, etc... I won't lie, I do miss being around that wealth of music (and good Mexican food). Of course, you can't call yourself a true resident of A-Town without genuflecting to one musical name in particular, Willie Nelson. In Austin, the man walks on Town Lake. A street is named after him, a statue has been erected, and no doubt, when he passes, the city will lower flags at half staff. So, imagine my shock when I discovered a Colorado-related Willie Nelson LP. An album so bizarre, you'd swear it was made aboard his beloved bus, while enjoying the braided one's favorite ground herb. I literally have no clue how the idea for this recording was even conceived. 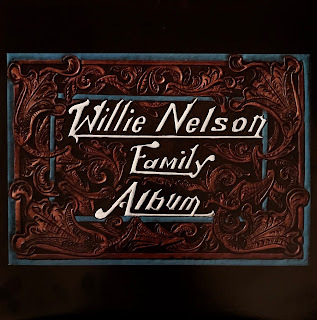 Released on the Soundmark label, out of Denver, Willie Nelson Family Album is credited as coming from the brain matter of The Sandpiper Agency, out of Durango. Willie Nelson voices a portion of the disc, with a biographical account of his life and career - through spoken word and song. The album starts off with an intro from an unknown narrator, which segues into the same intro heard on his 1971 album, Yesterday's Wine - give a listen. Adding to the mystery is the large NOT FOR SALE - FOR PROMOTIONAL USE ONLY across the back cover. So how many of these albums were pressed, and who received them? A quick Google search finds nada on "The Sandpiper Agency" of Durango, so that was a dead end. This album is designed to guide the listener through the Willie Nelson Family Album in Willie's own words and music. 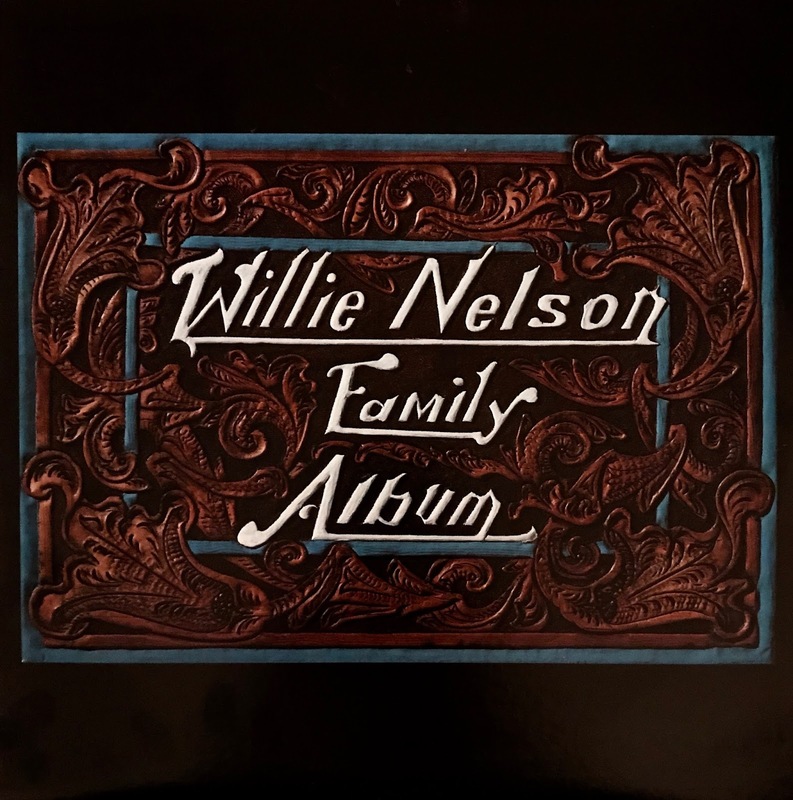 The album is presented in four segments: Willie's early life in Texas, his first years in Nashville as a songwriter, the later years in Music City USA, when his music and singing first became popular and his decision to move back to Texas, with a whole new sound. As Patsy might say, "Crazy."